The ocean is a deep mystery and we all know about the typical harmless sea creatures: fish, whales, dolphins, hermit crabs and the intriguing octopus. There’s also the more frightening ones such as stinging jellyfish and sharks. But, even the most bizarre ones you’ve seen probably pale in comparison to these guys. These 15 underwater creatures are the most bizarre — in looks, characteristics and even skills! 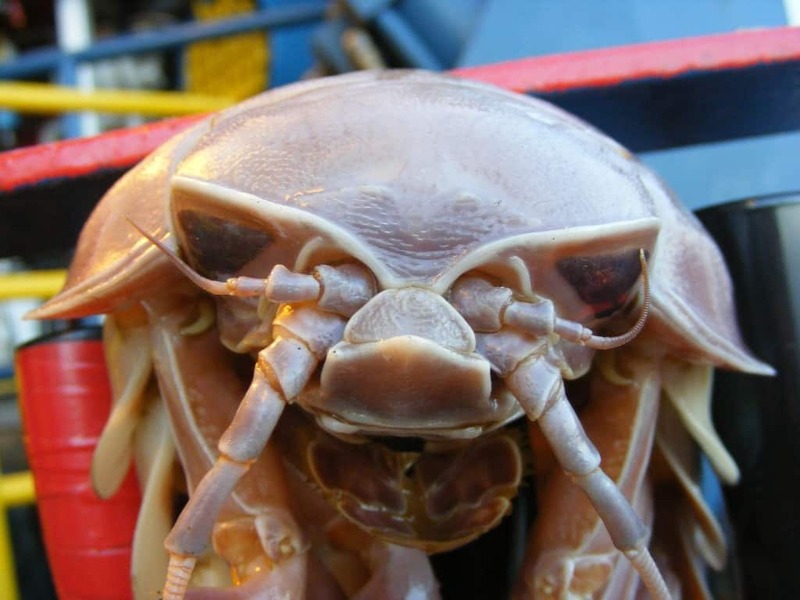 Be warned, though, you’ll think twice before deep sea diving after you see these! This guy is razor thin and lives 150 feet below the surface of the Pacific, Atlantic and Indian oceans. Don’t worry though; it won’t bite you. The only harm it causes is with its appearance. 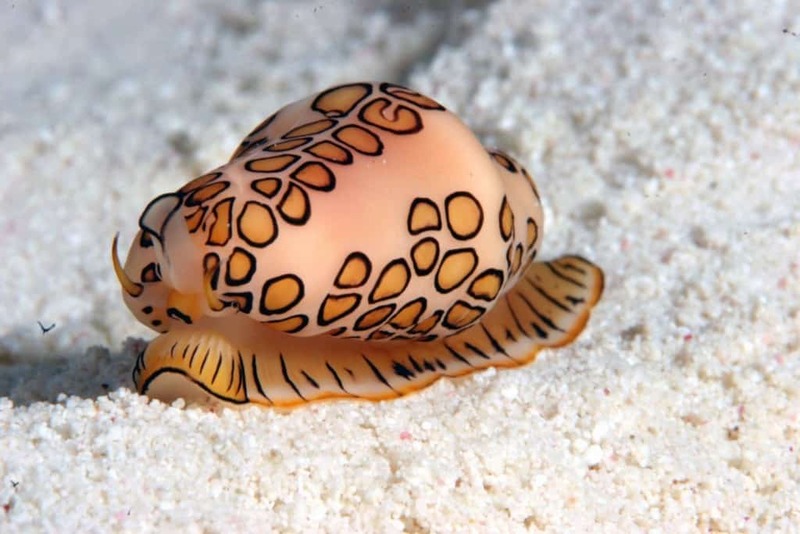 This peculiar creature has the most exquisite pattern on its tissue, but it is quite a dangerous beauty. It feeds on toxic fans and makes its own toxic inner ecosystem, thus becoming poisonous to others. Clever one! These carnivorous bottom dwellers creep and crawl along the ocean floors of the Arctic and Atlantic oceans. And the peculiar looking guys get really big, up to two and half feet long. This gelatinous jiggly fish has no muscle tissue. It just floats around, opens its mouth and gobbles up whatever gourmet sea snack lands in its mouth. Kind of like the sloth of the sea. This guy lives a mile and a half below the surface and has his own personal flashlight. 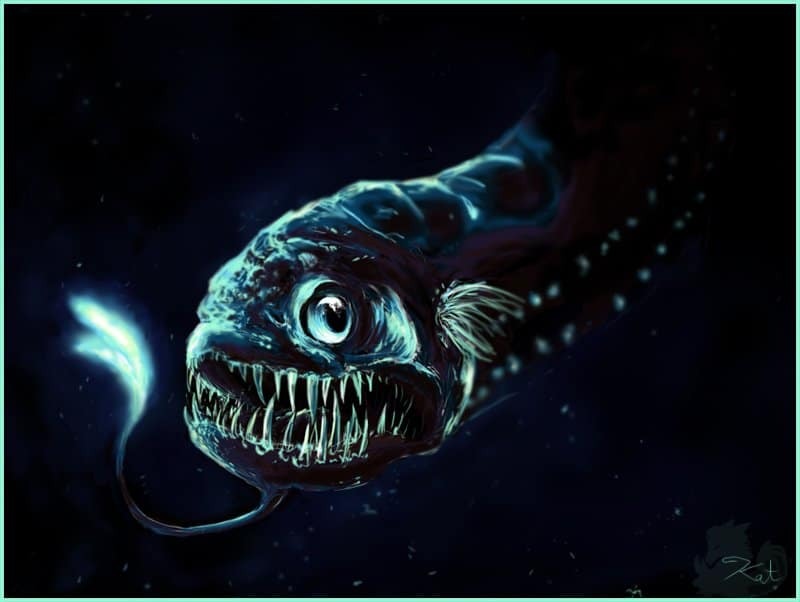 Seriously, it produces its own bio-luminescence, one light being attached to its lower jaw, to help with seeing and hunting prey. 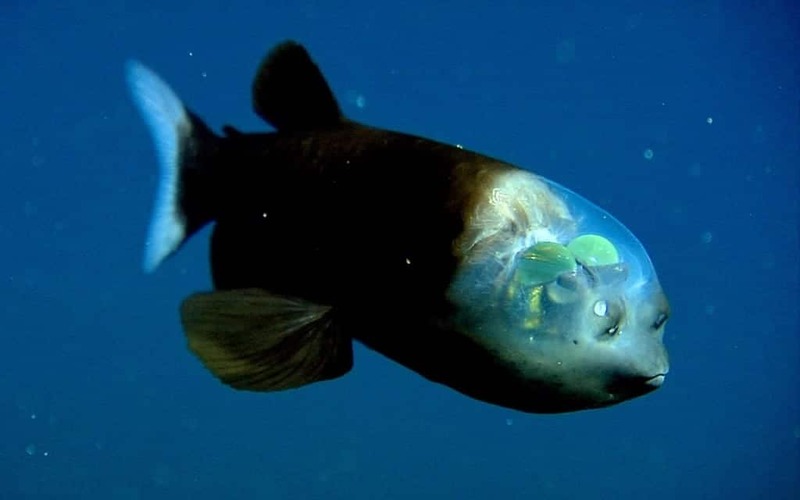 These guys are encased in a transparent dome. 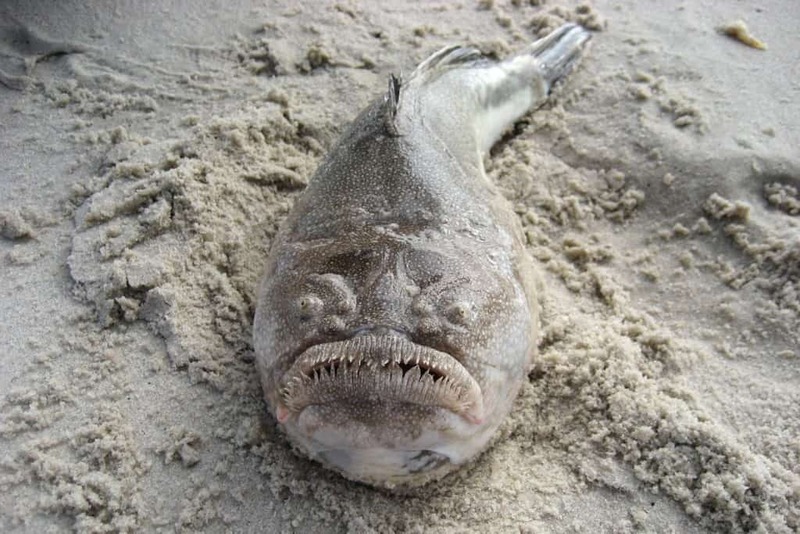 Also known as the spook fish, they have two upward facing eyes that they use to scan for prey (and scare the living daylights out of all who cross its path). 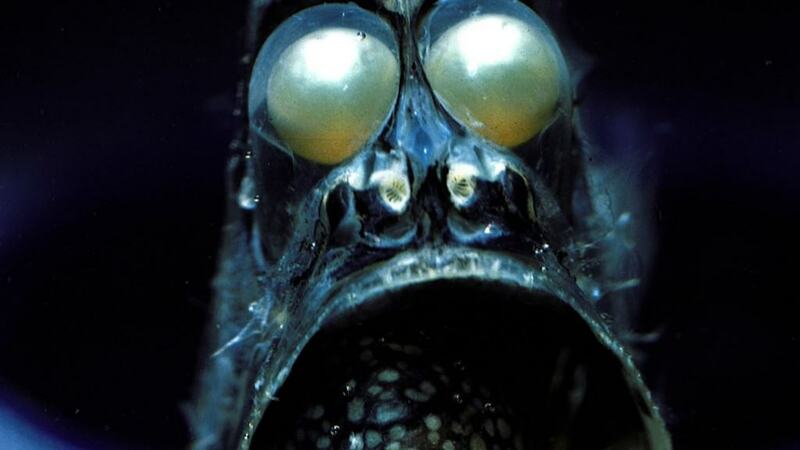 This dude attracts other fish for dinner with the glowing fleshy mass on its spine. 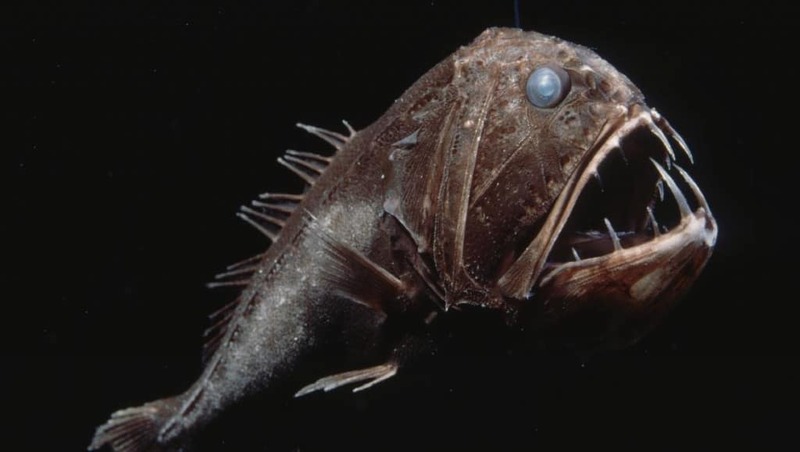 And a crazy fact about the angler fish: the males bite and fuse to the female for life, becoming her on-demand sperm for when she wants to become pregnant. As pretty as they are, get away fast if you see one! This could be one of the most dangerous creatures lurking below the surface. 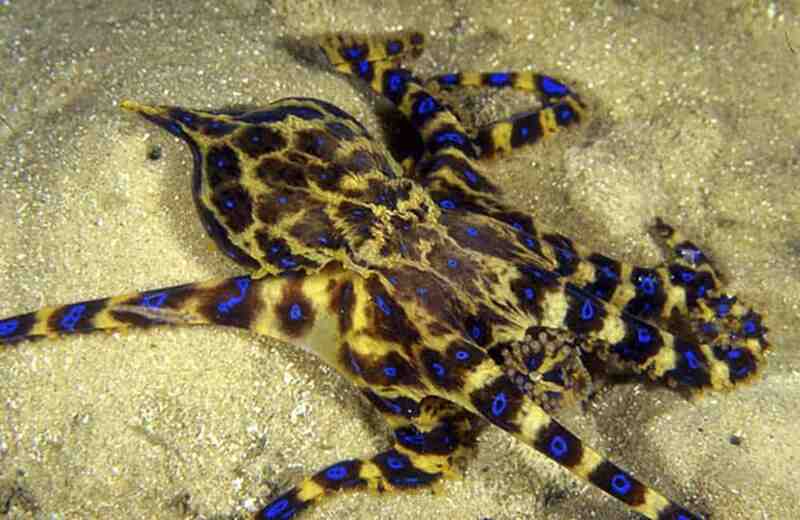 The blue-ringed octopus excretes an extremely poisonous venom to which there’s no antivenom. This guy didn’t earn its name from sucking blood, rather because of its extremely red eyes. 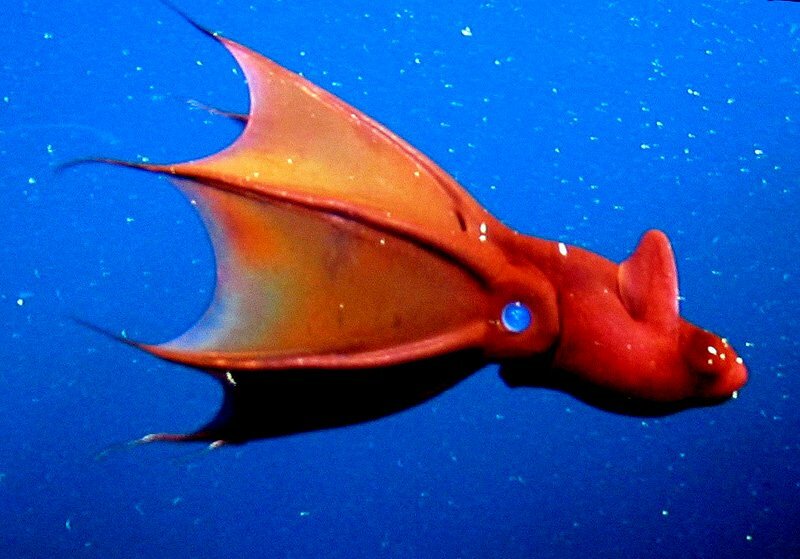 The vampire squid lives deep in the ocean and has the largest eyes (in proportion to its body) of any animal in the world. 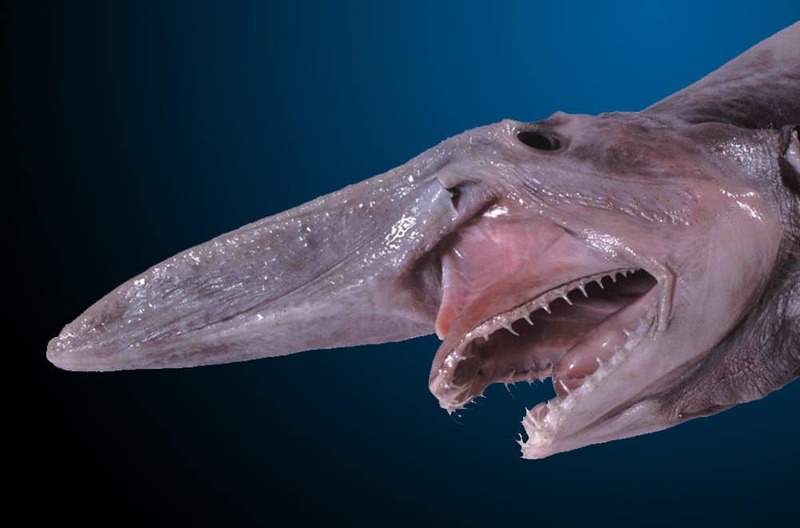 You might rather see a real goblin over this guy, and you may actually have a better chance of seeing a goblin, since the goblin shark is extremely rare. 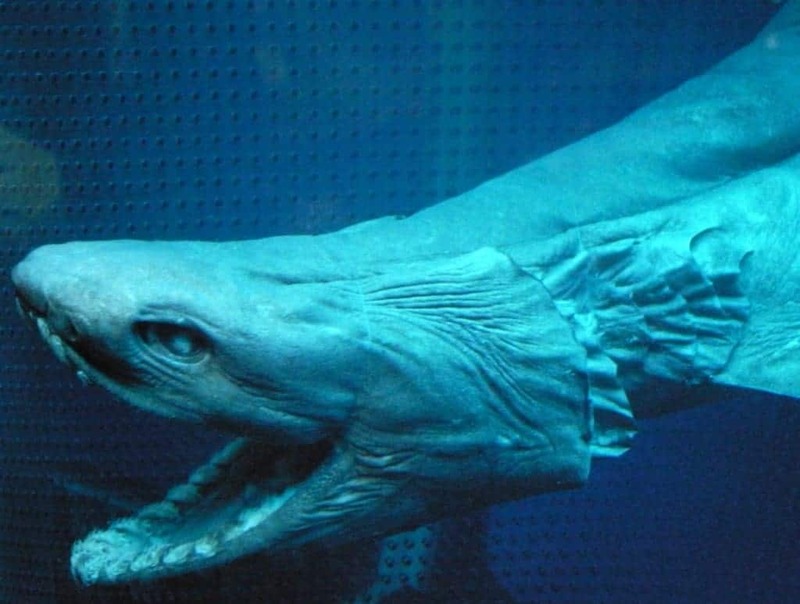 The obscure creature lives in the deep ocean waters, has claw-like teeth and happens to be the only extant survivor of the 125 million year old family of sharks. Don’t let the name fool you; you don’t want to have this guy on your salad. 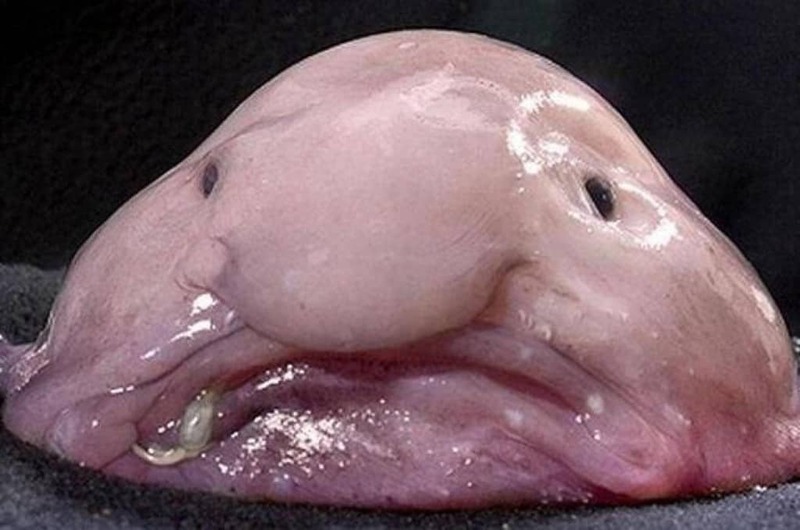 This bizarre-looking creature has no brain or sensory organs. It’s also extremely flexible and can contort to fit in very tight spaces. There’s nothing lacy or frilly about the frilled shark. 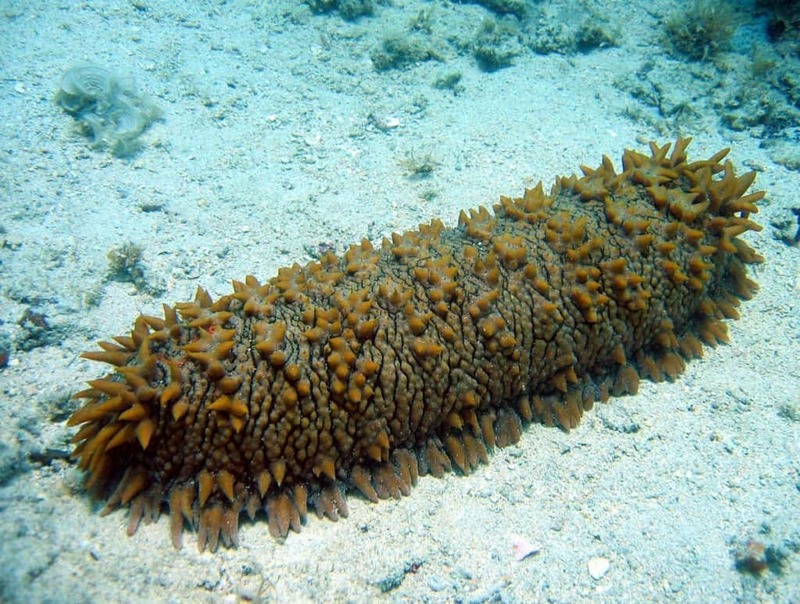 It’s very rare and combs the depths of the Atlantic and Pacific oceans, and believed to swallow its victims whole. 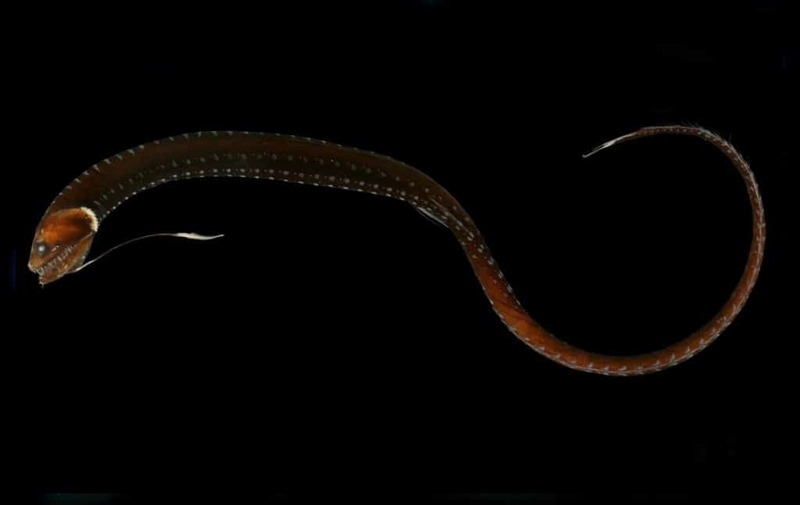 These deep sea female predators have fang-like teeth and grow up to two feet long. Males grow to three inches, have no teeth and only live long enough to mate. Ladies rule with this one! The name says it all, about appearances anyway. This guy can live as far down as 16,400 feet below the surface, however is more commonly found between 200 and 2,000 feet. 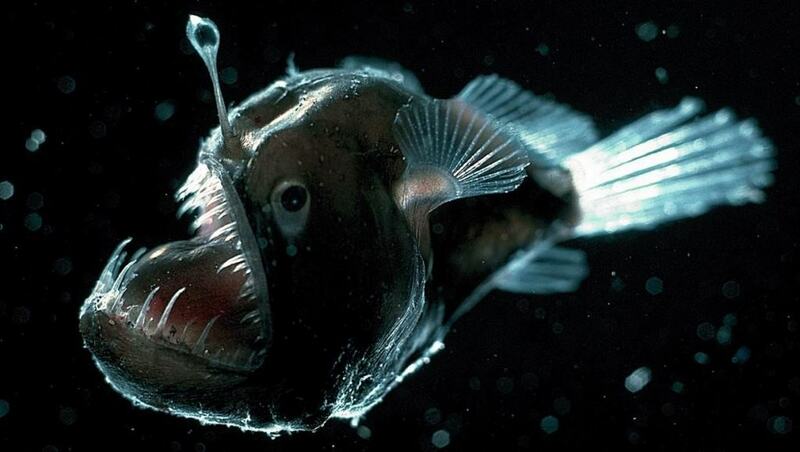 For its size, the fangtooth has the largest teeth of any sea creature, but it’s completely harmless. Steer clear of this one and don’t let the name fool you. These guys stay buried in the sand and with their bulging eyes and mouth on top of their head, wait for prey to come by so they can attack. They also have a secret weapon: they’re electric and can deliver lethal shocks.